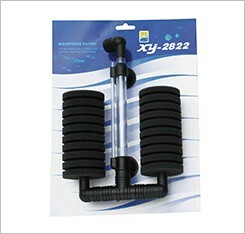 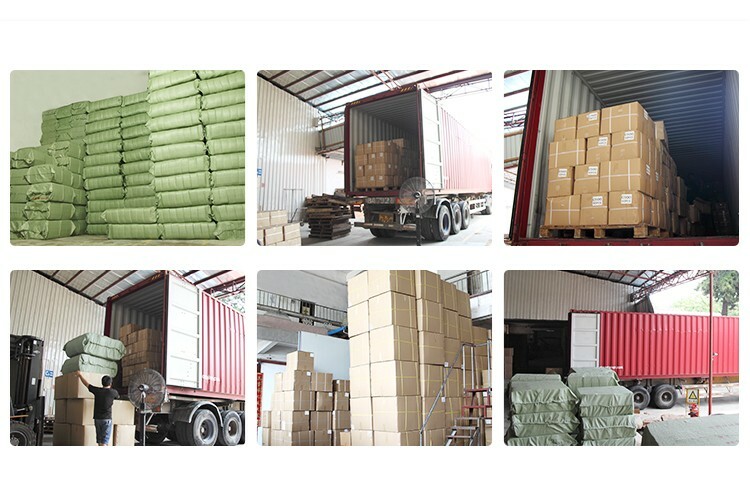 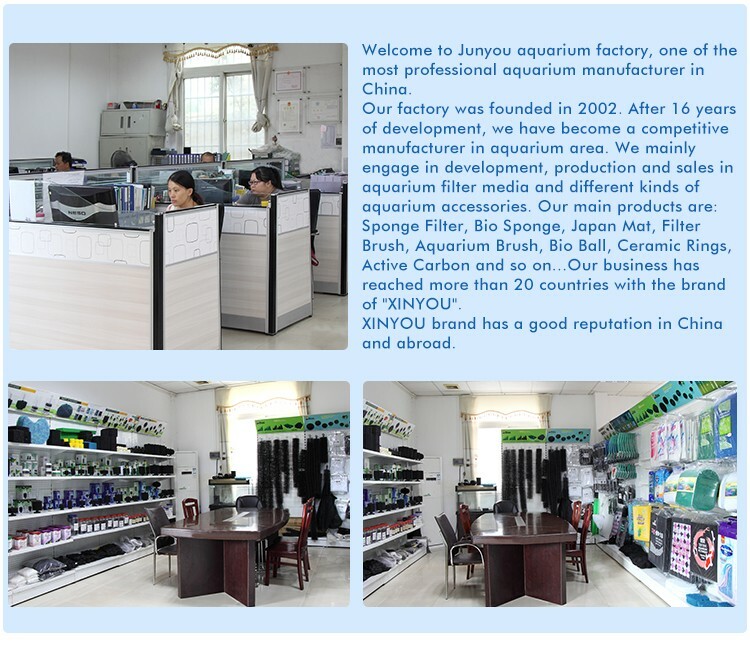 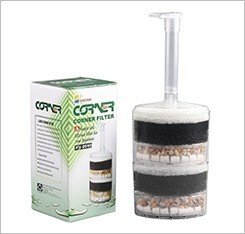 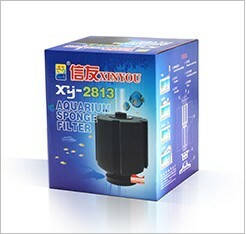 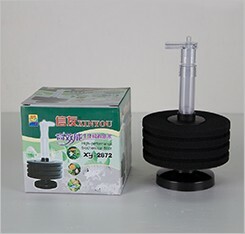 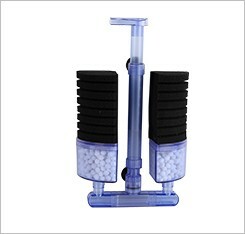 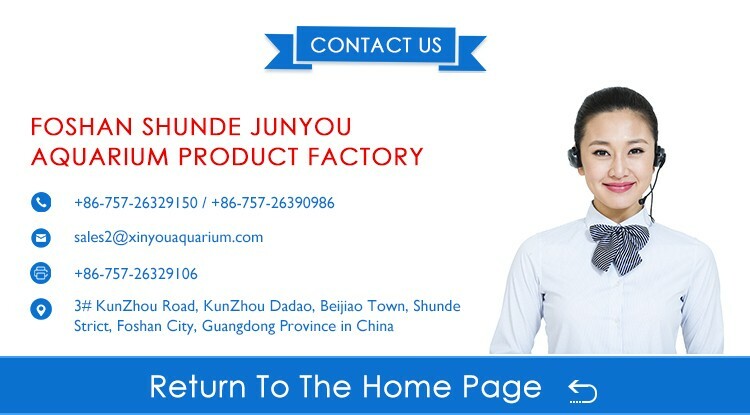 4)particular they are useful for as breeding filter or as secondary filter. 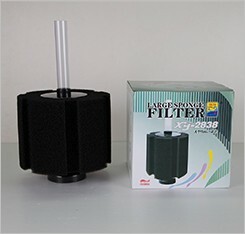 5) Most fit to external exteranl or top filter as fine prefiltration unit.No deads sports in cylinder bio-chemical foam offering fully filtration. 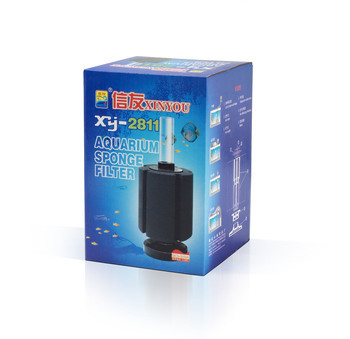 6)the multi-layered sponge designed,that enable to clean in order,and no polution to another tank when it moved.various types spare pates are available for matching.